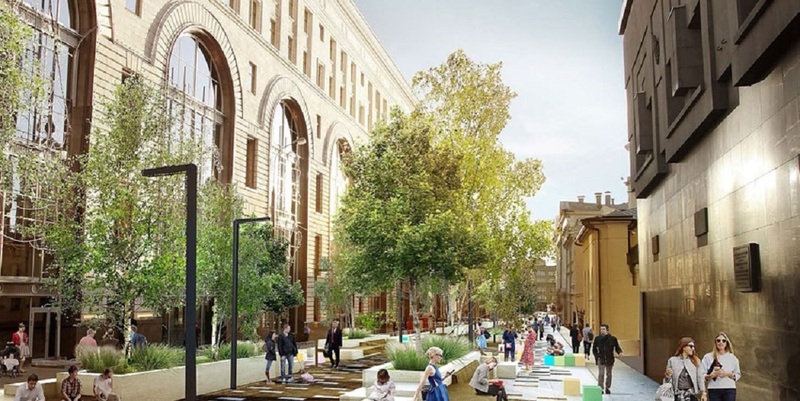 The main objective of the program will be improvement of streets in all districts of Moscow – the creation of an enabling environment for pedestrians and cyclists. 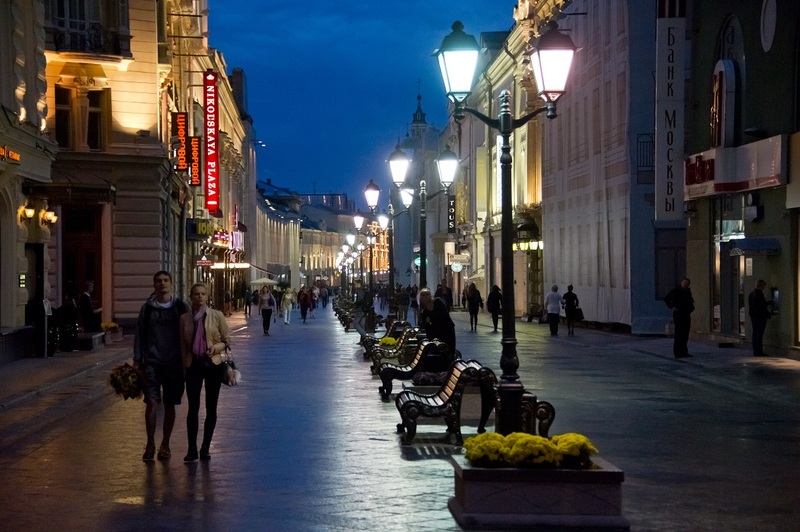 The first phase of the program (2014-2015 years) will focus on creating new pedestrian zones within and outside the central part of town – about 50 kilometers of pedestrian streets. Areas near the metro and transport interchange nodes will be reconstructed at first. There will be special delimited areas reserved for cars, cyclists and pedestrians. 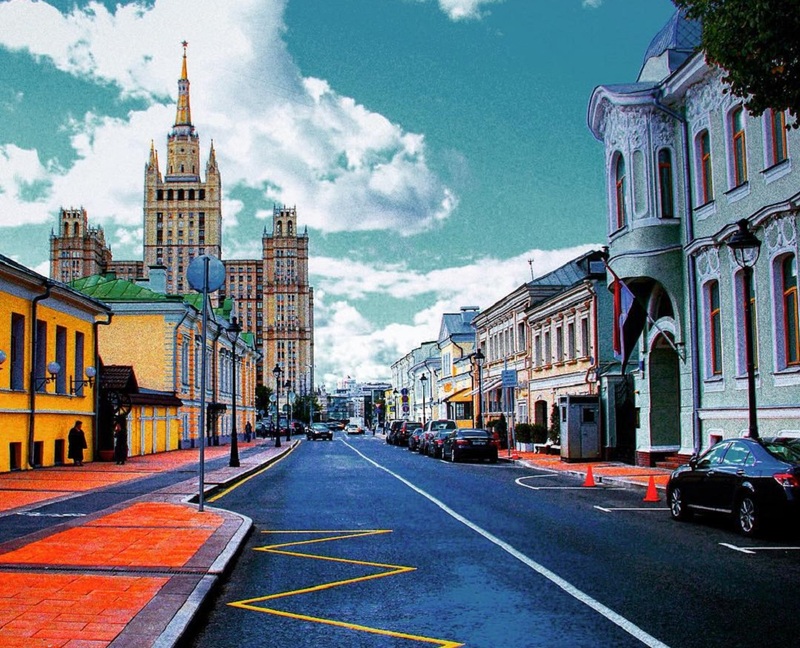 Moscow authorities promise to solve the issue with parking and begin repair the sidewalks, walkways and building facades where it is really needed. All avenues and streets will be provides with all necessary navigation. In some places, builders will improve lighting and install benches and urns. According to Moscow Government, the project will become one of the main directions for the city improvement in the coming years.